If you want to remodel your home, then you can start your project from your window refurnishing. People also change their curtains and window blinds to change the interior looks of their home in an easier way. Now you can avail some colorful curtains and window blinds in the market and you need to choose the proper one as per your requirement. In addition, the blinds are the best options for your window because this is the latest technology, which can provide you with many advantages. Window blinds can save your home and furnishing from huge number of sunrays during summer, and keep your rooms cool. In this way, you can save your power consumption bills. In addition, these blinds can provide you full privacy level and you can keep your window open all the time. You just need to pull down your blinds only. The best way to decorate your home is to install blinds and curtains with a mixed and match system. Gone are the days when blinds were just on a roller and you pulled a string to get it or go up or down. These days, there are options galore, and you get an interesting range of blinds that double up as both, curtains and blinds. Blinds are perfect for a streamlined, minimalistic look without too much clutter around the room, and are especially great for your kitchen. You can anchor the cord to the architrave or simply attach it with a cleat finishing so that your room does not look messy. Blinds are great if you want to add statement to a room and want your window furnishing to stand out. You have options ranging from fabric to bamboo and styles range from formal to Victorian to Roman to more modern variants such as hinged shutters or plantation blinds. Why do you choose high quality curtains for your window? While curtains and blinds are both functional, choices in curtains are virtually endless with the completely overwhelming range of fabric choices, textures, colors and hanging methods. There are recessed curtain rods to choose from for sheer straight drop curtains, and there is the choice of pairing off a blind and a sheer curtain for added benefit. 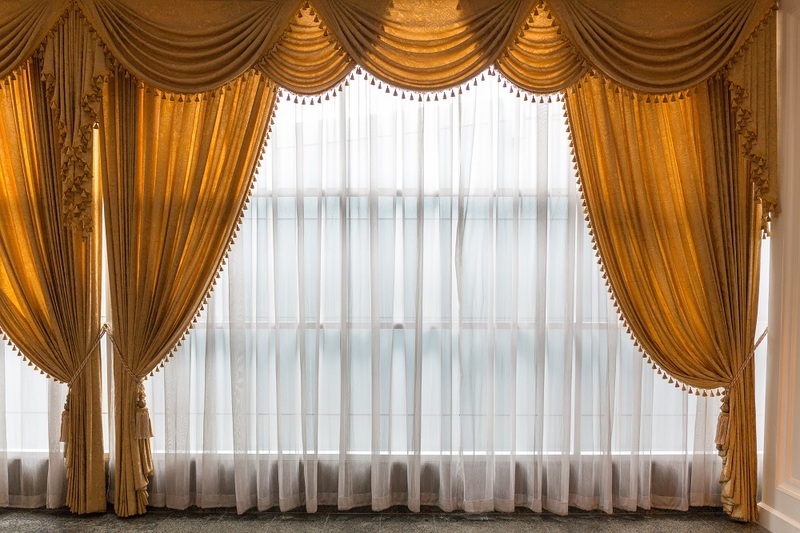 Curtains are ideal for more formal room, or they can be dramatic if you so choose. While you can use either option, best way to choose between curtains and blinds is to consider what you need to use them for. These checkpoints will help you on your path to making the right decision. Determine whether your room is to have light streaming inside during the day or whether you want to darken it at times. If you do, then a blind is more advisable. Blinds are better in rooms such as the bathroom, laundry room or kitchen. 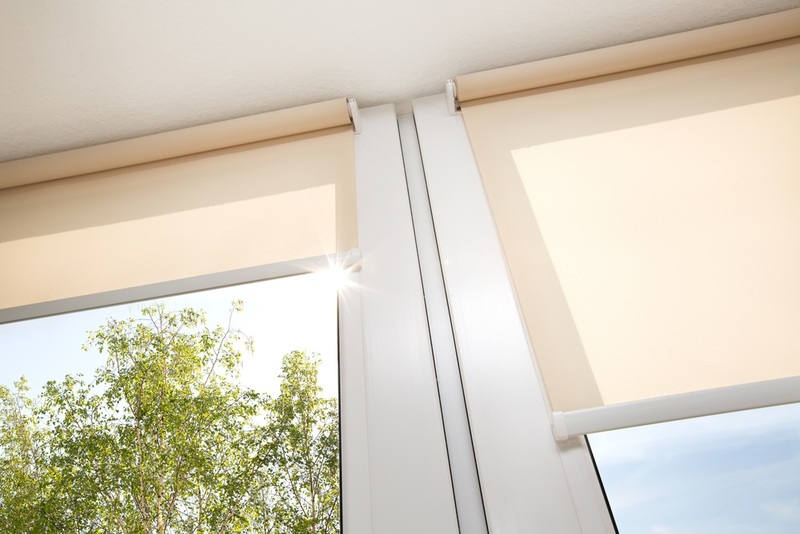 Blinds are designed with water resistant and rust removal technology and they can prevent damages caused due to water. If you want a dramatic statement, you may choose to combine curtains and blinds or use curtains alone to either blend in with the room’s color or stand out from the existing theme. Your choice depends on your window height too. For higher windows, you may wish to use blinds if it is too difficult to get curtain rods up there. The type of room, its usage and the amount of light needed in the room play an important role in your choice, as do the room’s interiors and your existing color scheme. If in doubt, choose to layer both curtains and blinds for a dramatic effect.